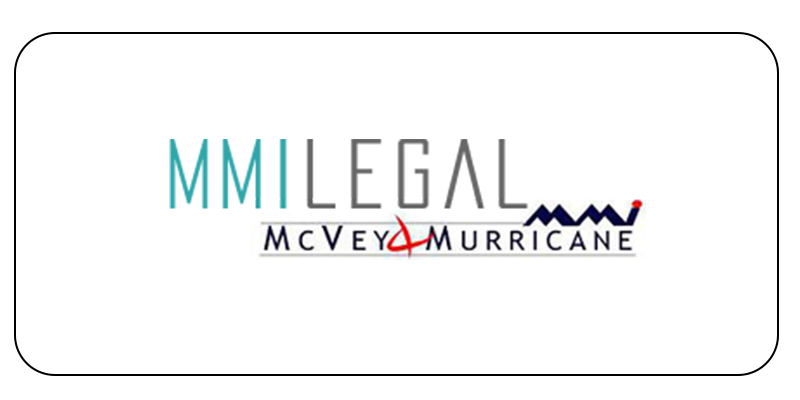 As one of Glasgow’s leading small firms of solicitors and notaries offering a broad range of legal services, McVey & Murricane required software that would enhance organisational and time management abilities and allow employees to plan and problem solve in a more methodical manner. At McVey & Murricane, the use of MindGenius in project planning and development has greatly enhanced employee productivity and time management. In optimising their workload using MindGenius, McVey & Murricane have been able to release more free time to respond to their clients’ needs and deliver faster and more effective services.